The terms refugee and asylum seeker are often used interchangeably. Who exactly is an asylum seeker? And when is someone a refugee? Take a look here at some of the answers to these questions and other frequently asked questions. An asylum seeker is someone who calls on the protection of another country. For example because there is a war going on in the home country. The country where the asylum seeker is applying for asylum has to research if the asylum seeker falls under the refugee convention. This happens in the asylum procedure. An asylum seeker falls under the refugee convention when he has a well-founded fear for prosecution in the home country. Reasons for prosecution can be: race, religion, nationality, political views or sexual preference. In the Netherlands the Immigration and naturalisation department (IND) makes the decision about the asylum application and whether the asylum seeker will be acknowledged as a refugee. 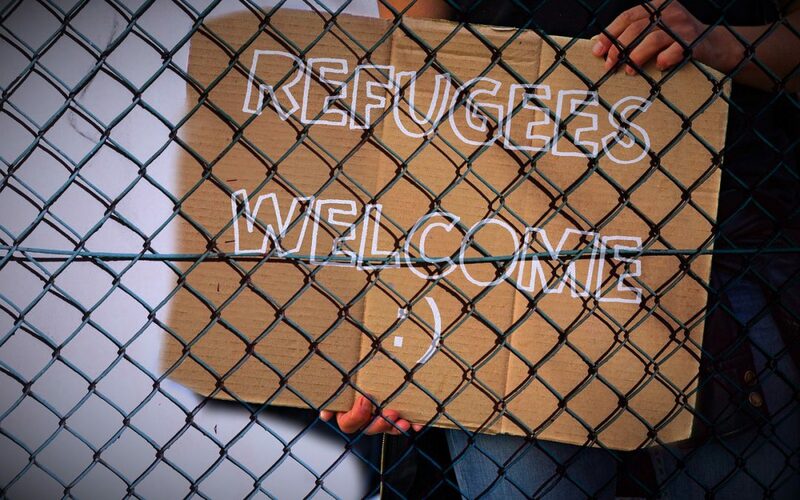 A refugee is an asylum seeker that has been acknowledged as a refugee according to the refugee convention. Refugees have gone through the asylum application process in the Netherlands and have received a residence permit. According to the refugee convention asylum seekers with a well-founded fear for prosecution in their home country cannot be send back to their home country. The immigration and naturalisation department (IND) decides during the asylum application process whether an asylum seeker falls under the refugee convention. When this is the case, the asylum seeker will be recognized as a refugee and will receive a residence permit for a determined time. After 3 years he can apply for a residence permit for an undetermined time. What are statusholders and permitholders? Asylum seekers who are recognized as refugees will receive their refugee status. They are also called statusholders or permitholders. The terms of statusholder and permitholder have the same meaning. Statusholders have a residence permit and are allowed to have an education or work in the Netherlands. What is a residence permit or asylum permit? When an asylum seeker is recognized as a refugee and is allowed to stay in the Netherlands, he will receive a residence permit. A residence permit is also called an asylum permit. After going through the asylum application process the refugee is first given a residence permit for a determined time. This residence permit is usually given for a three year period. Some asylum seekers are allocated a residency status on different grounds. For example because of harrowing situations or on the basis of the children’s pardon. These asylum seekers will receive a standard permit. The requirements for receiving a standard permit are strict. Also it is often harder to naturalize (become a Dutch citizen) with a standard permit. What is a foreigners identity document (W document)? The IND will issue a temporary identification card (W document) to asylum seekers while their asylum application is still in process. This means that no decision has yet been taken on a request to stay in the Netherlands. Asylum seekers in the extended asylum procedure will, in principle, be issued a W document. You can use a W document to prove your identity, nationality and your lawful stay in the Netherlands. A temporary identification card (W-document) is intended for asylum seekers who have applied for asylum but have not received a (definitive) decision on their application yet. This document is also intended for foreigners who have applied for a residence permit for undetermined time and have not yet received a (definitive) decision on the application. With this temporary identification card can prove their identity, nationality and legitimate residence in the Netherlands. Read more about foreigners identity card.